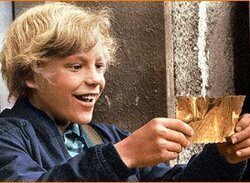 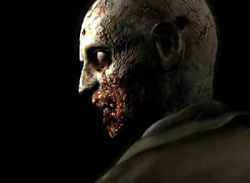 Talking Point How Much Fan Influence Should Game Studios Allow? 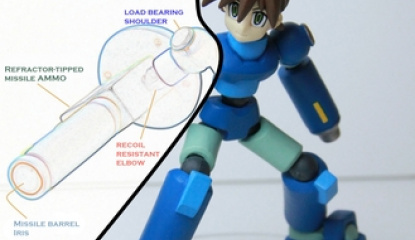 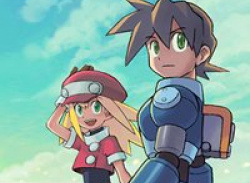 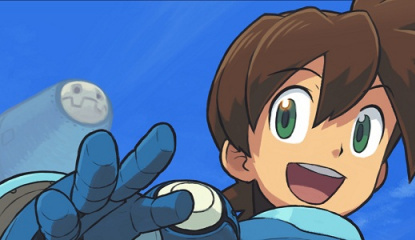 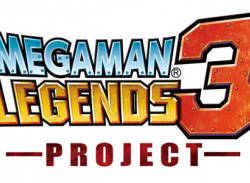 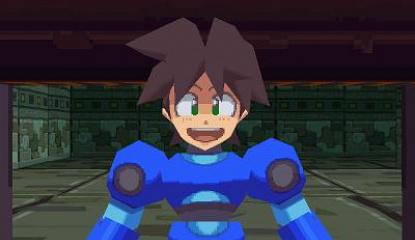 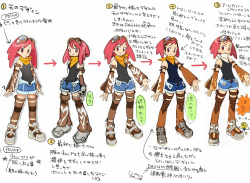 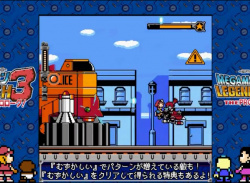 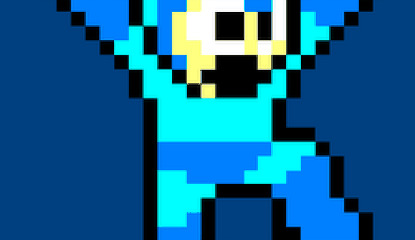 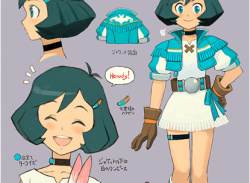 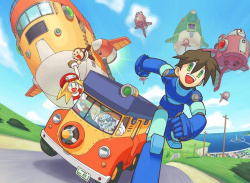 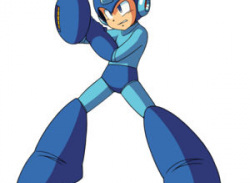 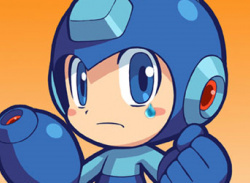 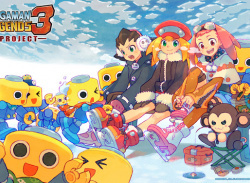 "We'd never ever blame fans"
When Capcom announced that they were working on a Mega Man Legends 3 project for 3DS, we took this to mean that the name of the upcoming game had yet to be decided. 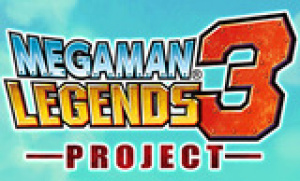 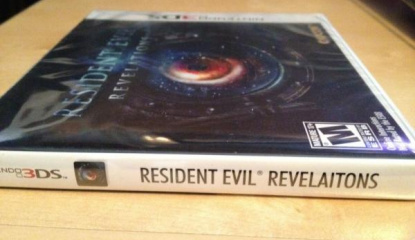 It's now been revealed that the word means much more; as Capcom's website explains, "'Project' is in the title for a reason." 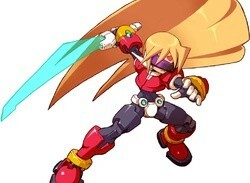 As explained at the recent New York City Comic Con by..